An association body will be lobbying alongside accounting bodies to push for accountants’ familiarity with code of ethics to be recognised under the incoming education requirements for advice professionals. The Financial Adviser Standards and Ethics Authority’s (FASEA) latest proposed guidance mandates that existing, licensed financial advisers – including those operating under a limited AFSL – will be required to undertake FASEA’s code of ethics as a bridging course regardless of their education level. Accountants who pay for professional membership are up in arms about having to complete further compulsory professional development, and the lobby against FASEA’s requirements for accredited advisers is mounting. 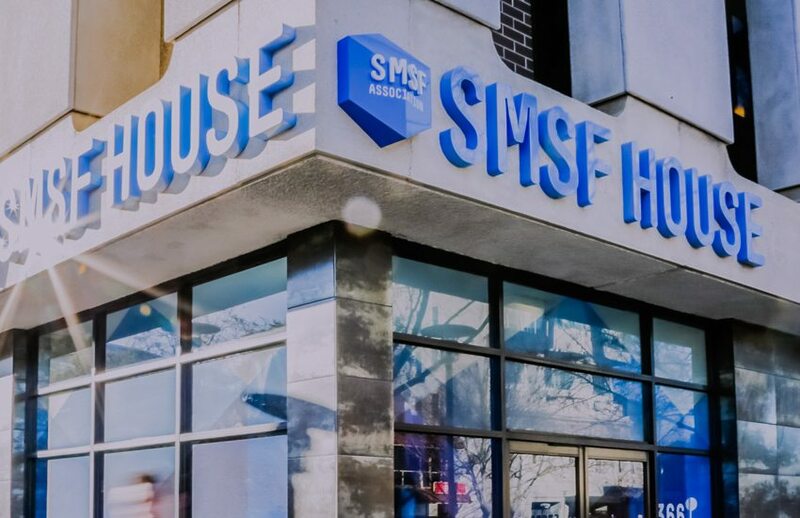 “This is FASEA saying this is a new code of ethics, no one has studied it yet, everyone across the industry has to do it,” said SMSF Association head of policy Jordan George. “I don’t think for advisers there are too many new obligations in that if you are already a member of a professional association. I really do think it’s meant to pick up people who aren’t members of a professional association. Existing advisers with a related degree and related postgraduate qualification will have to complete one subject – FASEA’s code of ethics – by no later than 1 January 2024. “The code of ethics is probably very similar to the FPA code of ethics, reasonably similar to the SMSF Association’s code of conduct,” Mr George said. “The reality is that [outgoing FASEA chief executive] Deen Sanders drafted the FPA code of ethics and had a very heavy hand in drafting the FASEA draft code of ethics, so there are definitely some similarities in there. “We still got to pass the other requirements and there is a national exam and there is no reason why we couldn’t have a subset of ethical requirements in that rather than have to take a whole new course. Accounting bodies like CA ANZ are seeking further clarification on what postgraduate courses will count towards recognised studies. “Generally speaking, accountants who have operated in this area have done it for a long time. Those people with 20-plus years’ experience should be recognised as having different credentials to someone that has just got a degree and RG146,” CA ANZ senior policy adviser Bronny Speed told Accountants Daily.